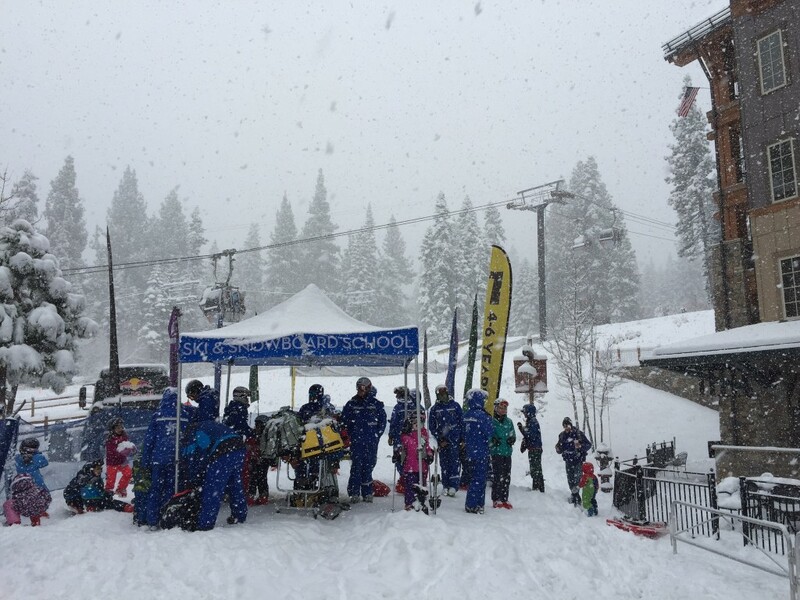 As of 11 a.m. today, Northstar California Resort has received 16 inches of fresh snow in less than 24 hours. The mountain continues to experience very intense snowfall and an additional 6 inches of snow is forecast for tonight. Overnight temperatures are expected to dip into the teens and low 20s. 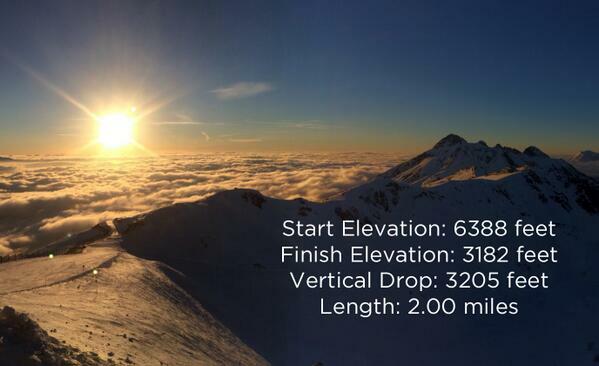 Just what skiers and snowboarders have been wanting: snow, snow and more snow. Here’s the latest from the slopes in the Lake Tahoe area. Check back for updates. 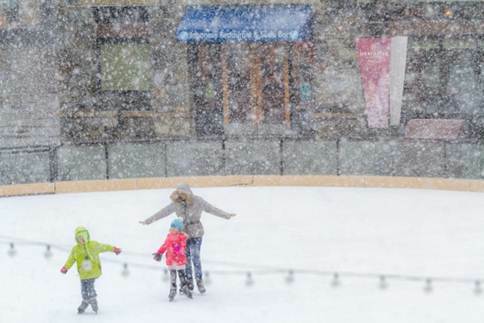 Northstar: “Heavy, intense” snowfall was reported Friday afternoon. New accumulation was expected to reach 4-8 inches overnight, with 6-12 inches coming Sunday and another 5-10 inches on Monday. The calendar says “April,” but it’s looking a lot more like winter – finally – at Mammoth Mountain and resorts in the Lake Tahoe area. Mammoth received 18 inches of fresh powder this week and more than 36 inches since March 26. 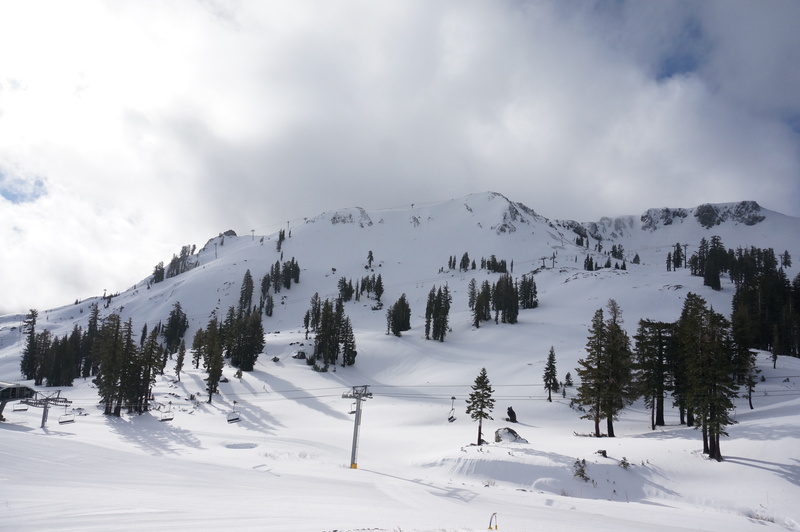 At Lake Tahoe, Squaw Valley’s seven-day snow total is 47 inches, and at Northstar California, about six miles north of of the lake, the resort welcomed 34 inches of new snow during the last several days – just in time for this weekend’s Spring It On! festival and pond skim contest. “We’ve received so much fresh snow just before some of our most anticipated spring events, which means phenomenal skiing and riding and added excitement to this weekend’s festivities,” said Bill Rock, senior vice president and chief operating officer at Northstar. Back at Mammoth, the new snow means a special on-mountain experience. “Lift lines are typical for this time of the year, and skiers are able to spread out due to 100 percent of the terrain being open,” said Tim LeRoy, resort spokesman. Breckenridge is getting a second round of Olympic qualifier freeskiing and snowboarding. The third stop of the Olympic qualifying season for slopestyle and halfpipe skiers and snowboarders — from Jan. 8-12 — is moving from California’s Northstar ski area to Breckenridge, which hosted the first stop of the season with its Dew Tour. 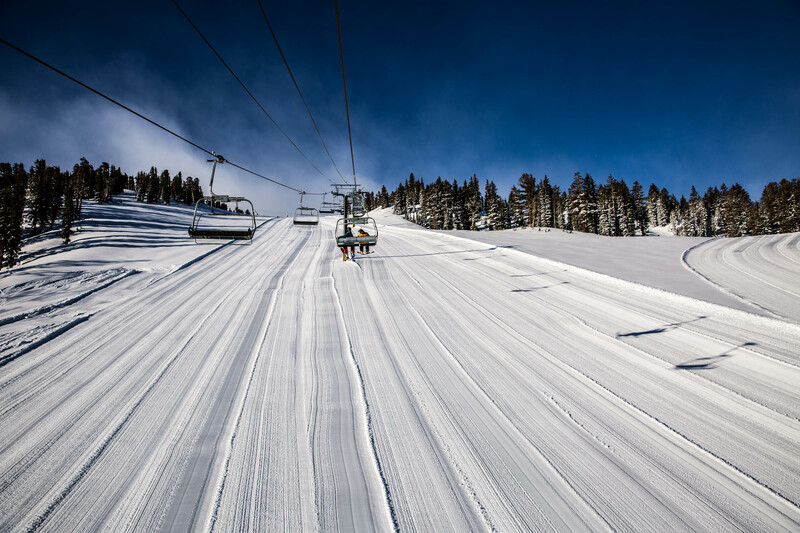 Northstar ski area has a base of 18 inches, with only 213 acres of its 3,170 acres open. Breckenridge has a 32-inch base, with 1,432 acres of its 2,358 acres open. Colorado had a strong early start to the season and cold temperatures in November enabled speedy park and pipe construction. Bringing the Jan. 6-12 Grand Prix event back to Breckenridge gives Colorado its third Olympic qualifying week with the world’s top snowboarders and freeskiers competing in both slopestyle and halfpipe. The International Ski Federation, or FIS, said in a statement that the move was based on Breckenridge’s contest-ready venue and warm weather at Northstar. 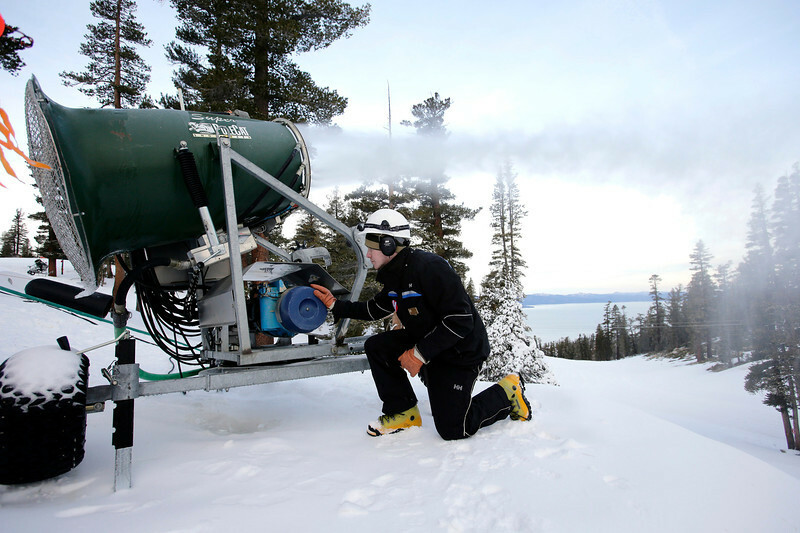 “Despite good quality snow conditions at Northstar, the region was not getting sufficiently cold temperatures for snowmaking teams to ensure the huge production of snow required for building a competition halfpipe and slopestyle venue,” read the statement. 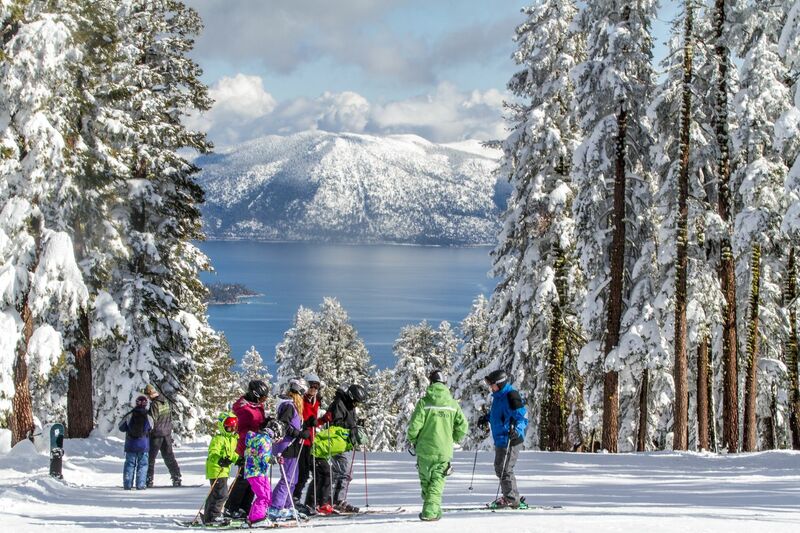 Heavenly Mountain Resort and Northstar California, both in the Lake Tahoe area, opened Saturday with limited operations. Heavenly had been scheduled to start its winter season on Friday, but high winds prompted the resort to postpone the debut. Kirkwood Mountain Resort is scheduled to open this morning at 9, and Mount Rose-Ski Tahoe and Squaw Valley are expecting to follow suit on Wednesday – just in time for skiers and boarders to work off those extra Thanksgiving dinner calories. Boreal and Mammoth Mountain opened in early November, giving California’s ski and snowboard season a pre-Veterans Day launch, and Mountain High joined them on Sunday.